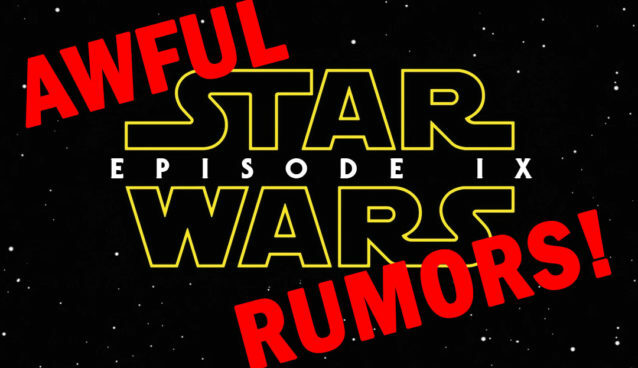 Despite a total lack of official information about the next Star Wars movie – or maybe because of it – the internet is awash in rumors about Episode IX. Is Luke alive? What color is Rey’s lightsaber?? Who is the First Order turncoat?! What have you heard about Episode IX? The less credible, the better! Let us know using the links below.